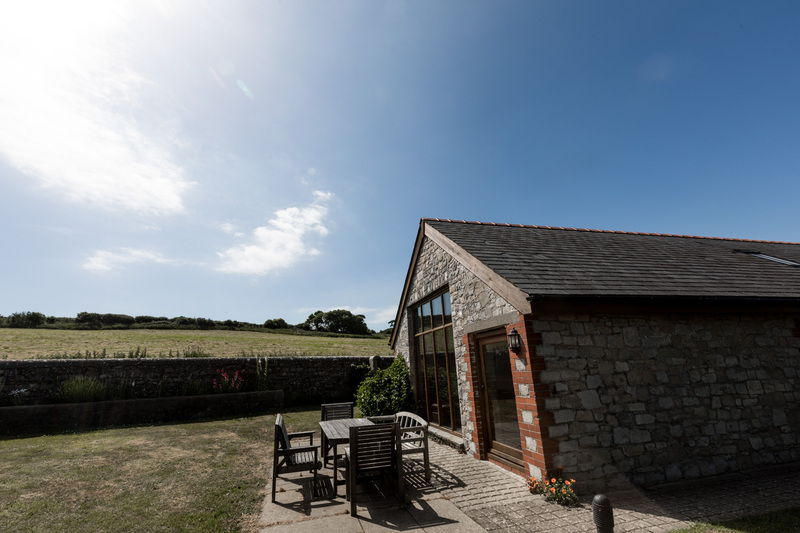 Weddings, events and accommodation at Rosedew Farm. 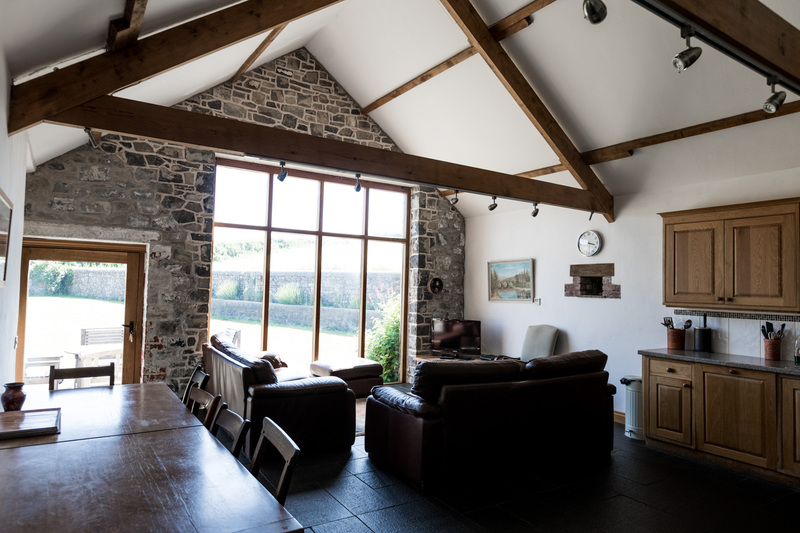 With an open plan living area and huge window with gorgeous views of the South Welsh coast, it is no surprise that the Cowshed is often first choice for the Bridal Party, providing the backdrop for some stunning photos that photographers adore working with. 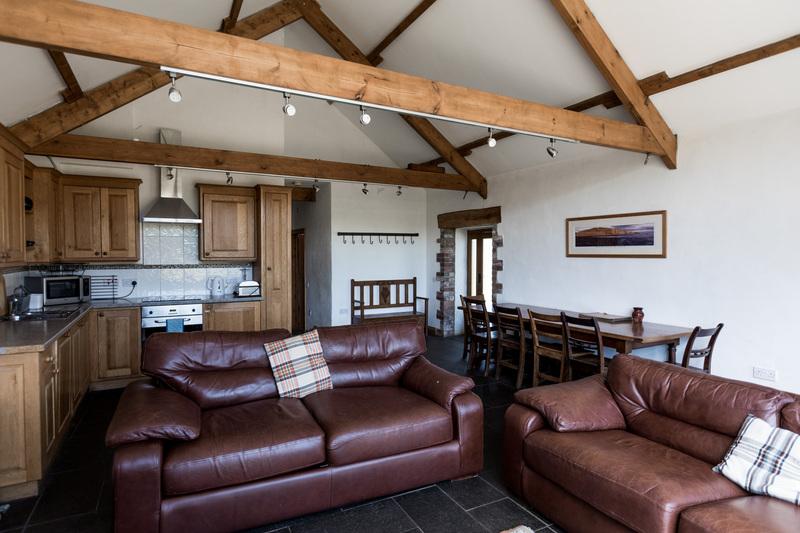 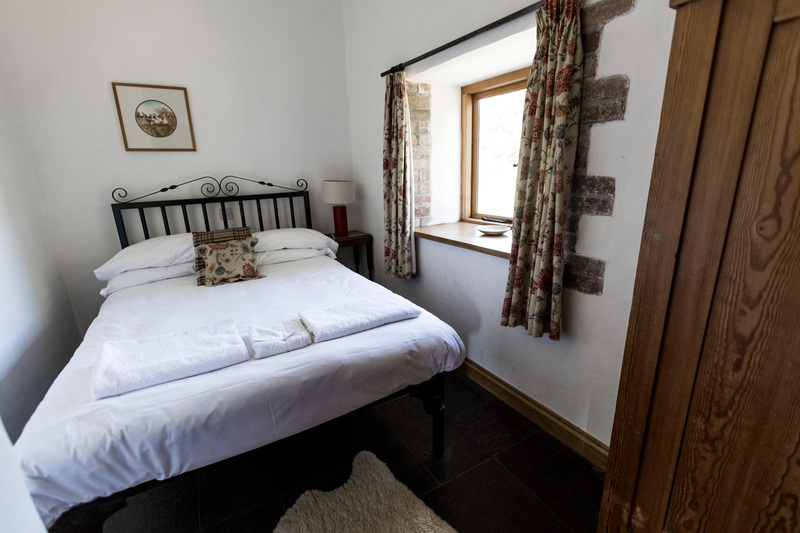 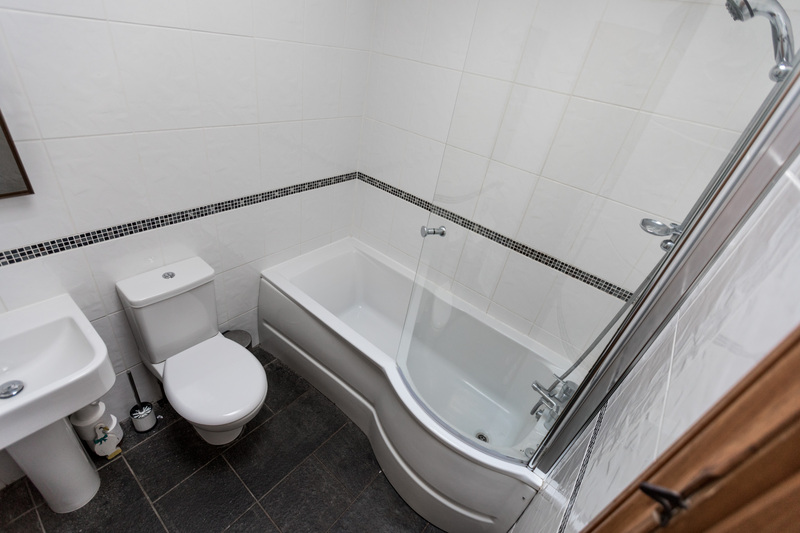 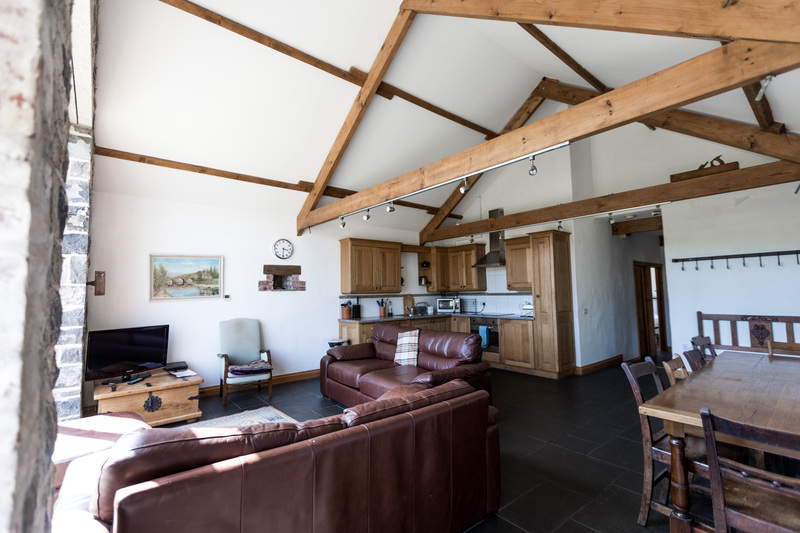 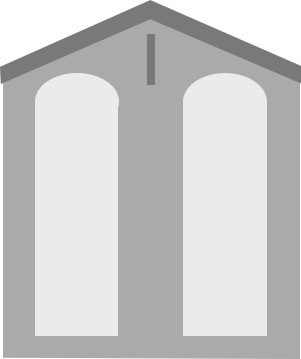 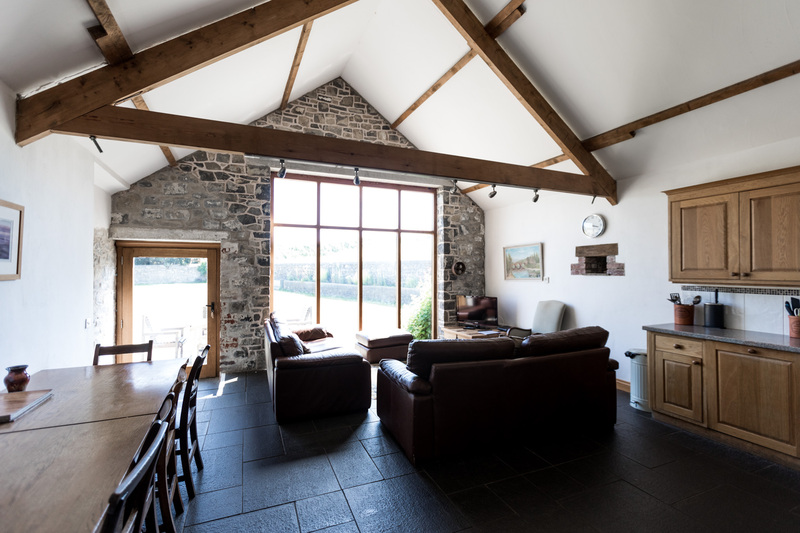 This Barn has three bedrooms and one bathroom, with an additional sofa bed in the living room if you wish to use it. 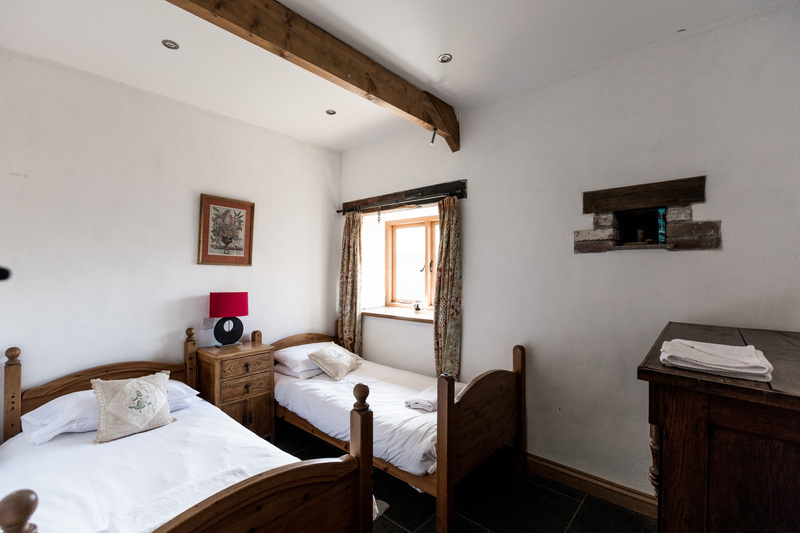 In the master bedroom you will find a king size bed; in the second a double, and the third a twin. 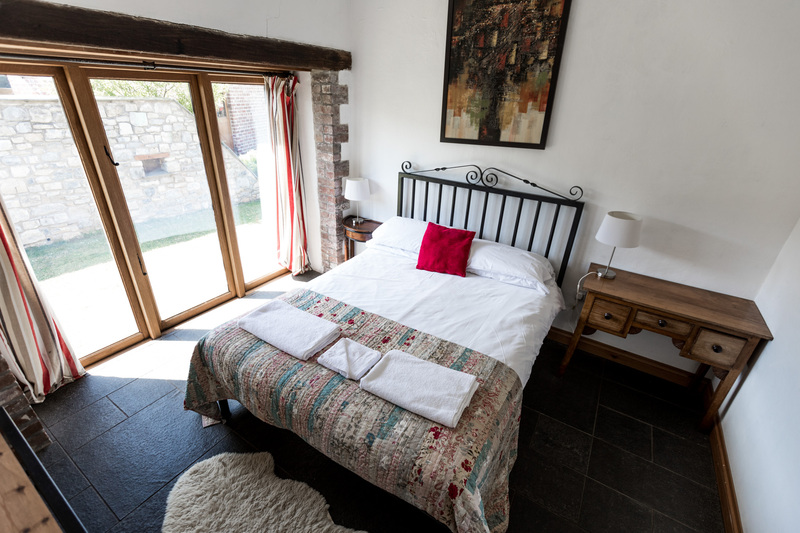 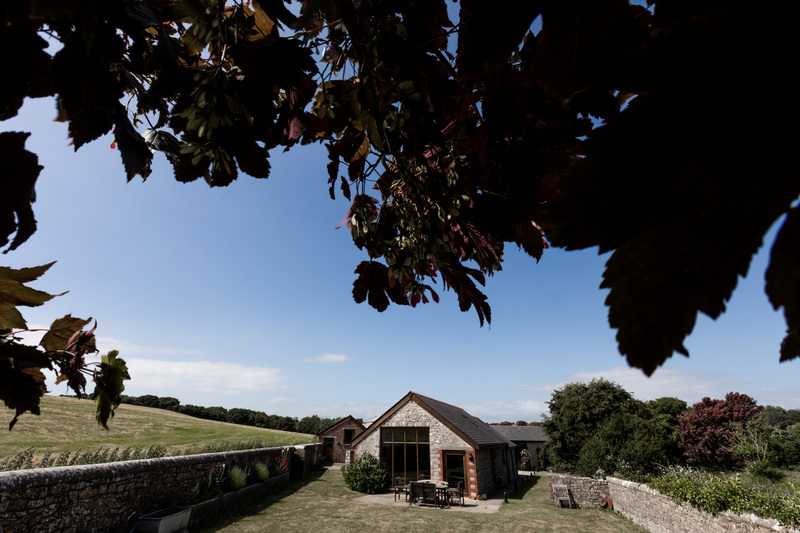 The Cowshed is also well-endowed with a spacious walled garden with BBQ equipment - perfect for a get-together the night before the Wedding (BBQ meat packs can be arranged on request by Farmers Pantry, our in-house butchers).